As well as launching their new Dyson Lightcycle lamp and Dyson Pure Cool air purifier, Dyson is also introduced and launched a new cordless vacuum cleaner in the form of the Dyson V11, which is now available to purchase priced from $700. 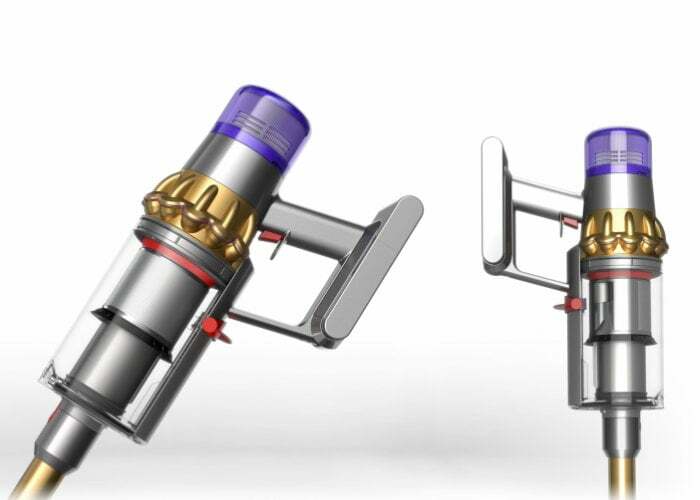 Dyson had created the cordless vacuum to provide the most powerful suction of any cord free vacuum cleaner currently available. Watch the demonstration video below to learn more about the Dyson V11 vacuum cleaner. The Dyson V11 vacuum offers owners three cleaning modes to choose from depending on the application Auto mode, Boost mode and Eco-mode. 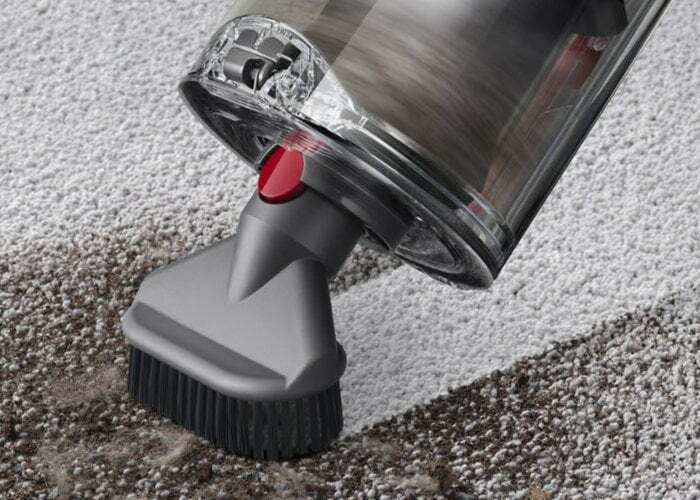 – Boost mode – The most powerful suction of any cord-free vacuum.¹ Designed for intensive cleaning on ground-in dirt. 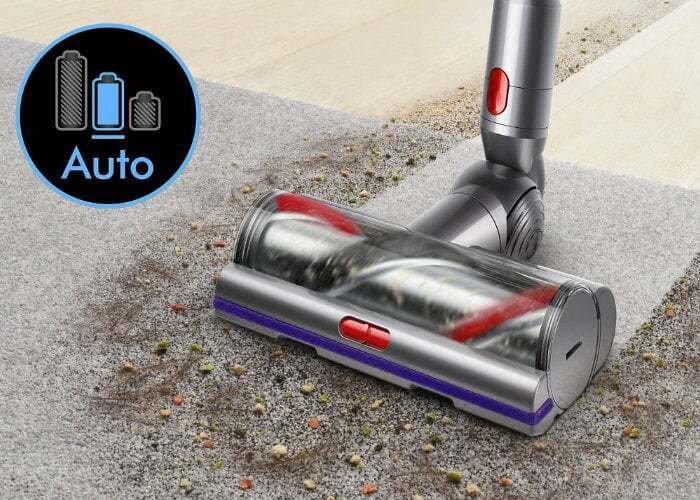 – Eco mode – Up to 60 minutes of run time, for longer cleans on all floor types. 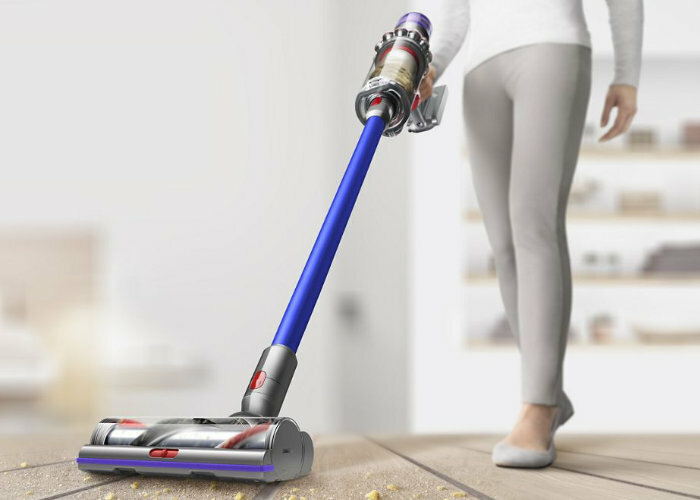 The Dyson V11 cordless vacuum cleaner is also equipped with a larger battery and larger waste container which is now 40% bigger than previous models and includes an easier to use point-and-shoot emptying method for a more hygienic emptying process says Dyson.